Don't believe anyone who tells you "they don't build 'em like they used to." Not even us. Because they do, in fact, build them even better, with the benefit of a century's worth of automotive development. Styling, however, is a matter of taste, and beauty is in the proverbial eye of the beholder. 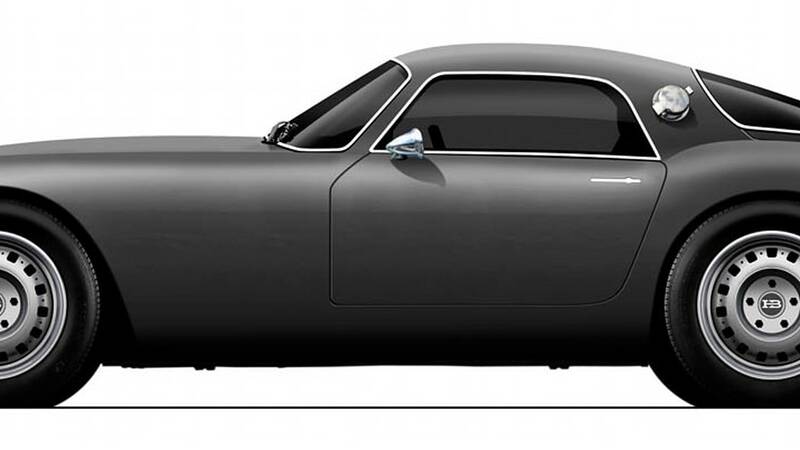 So you could certainly make the case that cars were more beautiful back in the day. That, you see, is where the Huet Brothers come in. 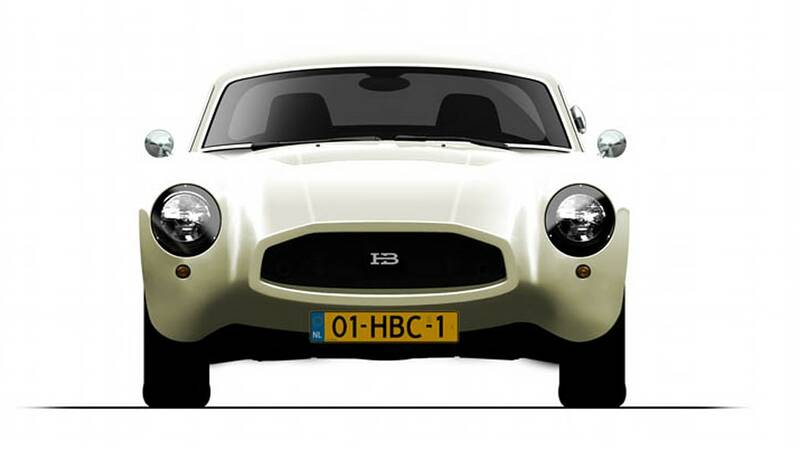 Several years ago, the Dutch fraternity rolled out the HB Special, a retro roadster based on a Triumph TR6, designed for use in classic rallies organized by the Huets but also available for sale in limited quantities. 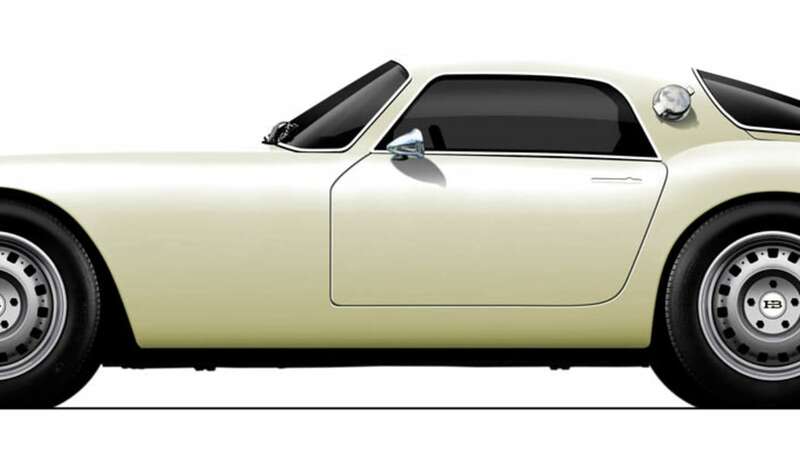 Now Tino and Paul are back with a fixed-roof coupe design they've been working on. 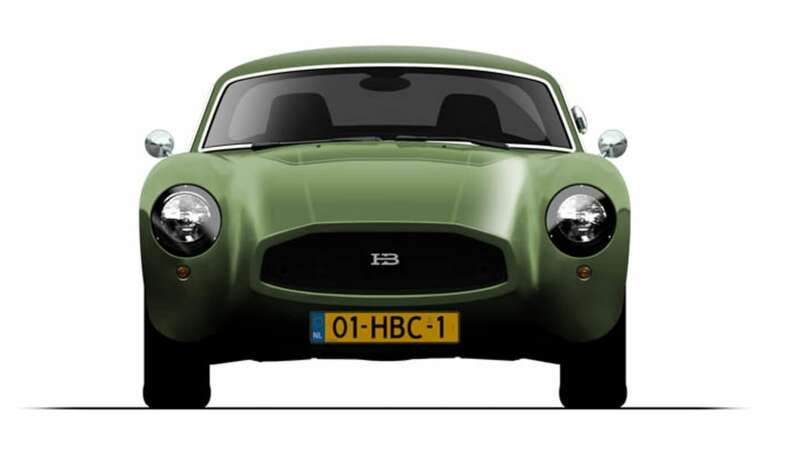 Still in the development phase, the classically proportioned HB Coupe promises to offer the comforts and reliability of a modern car with the style and charm of a classic. Weighing in at little over 2,400 lbs, it packs a 3.0-liter inline-six of unspecified origin – presumably BMW – mated to either a six-speed manual or seven-speed dual clutch transmission. So equipped, the drivetrain is said to be good for 306 horsepower, an anticipated 4.3-second run to 62 mph and a 155 mph top end. A 2.0-liter, 204-horsepower diesel four (with six-speed manual or automatic) is also scheduled to be available for a 5.6-second sprint. HB is also planning a more performance-oriented version as well as a racing model in the future, but the brothers are taking things one step at a time. In a novel approach to raising capital, HB is selling wristwatches and other gear to help get the project off the ground, and it has two timepieces currently on promotion in a group deal you can check out on their website. There's no word yet on pricing, so watch this space for more. In the meantime, you can scope out the video and details after the jump and the design renderings in the image gallery above. HB Coupe General Idea behind the project. 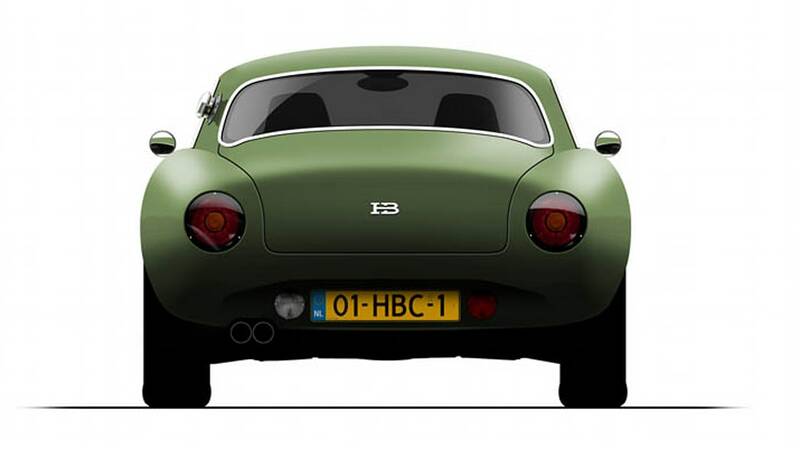 What about a HB Coupe?? We have been very busy drawing and thinking about this project. That's when it gets silent on our side... sorry for that. However, just a few ideas for you to think over. 1. What about a sports coupe that is fuel efficient? Let's say .. 0-100 in under 6 seconds but 3.8 l /100?? 2. What about modern comforts and modern proven technology?? 3. What about classic lines?? 4. What about it being a daily driver... let's say home-work-home stuck in traffic kind of thing?? 5. What about it being comfortable when it needs to be and quick and nimble when you want it to be?? 6. What about that it will never rust?? 1. Yes, we want a sports coupe, for rain and sunny weather, with modern day comforts, with classic lines, which doesn't rust, which can carry our bags, which can handle mountain roads as well as traffic jams, which can be serviced at any garage, which will put a smile on our faces every day and not to forget that drives to the Swiss Alps from Amsterdam on 48 litres. Mmhmmm, but we are not like everybody... because that car would surely exist already. So maybe some of us don't like classic lines too much and maybe some of us don't really care about tanking after 1200 km. 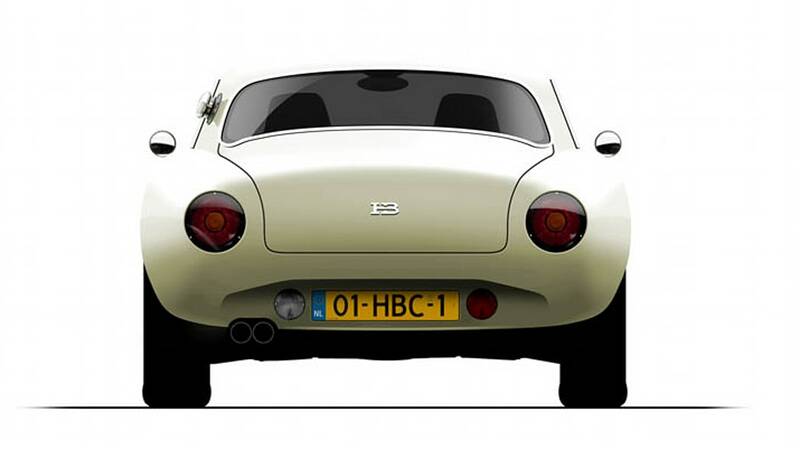 Some of us want a race car for on the road - a road racer. Well, we have been thinking about it a lot and we have come to the conclusion that as road racers. 1. Yes, we want a race car for on the road, for rain and sunny weather, with some modern day comforts, which doesn't rust, which can carry a bag, which can handle mountain roads as well as traffic jams, which can be serviced at any garage, which will put a smile on our faces every day and not to forget that drives to the Swiss Alps from Amsterdam in less than 7 hours... easily. Mhmmhmmm, but some of us don't see the road as a circuit but a circuit as their road.... Yeah, think about that one. Well, we have been thinking about it a lot and we have come to the conclusion that as pure racers. 1. Yes, we want a race car for on a circuit. That can be tuned to the bone. That's lightweight and safe and that goes like stink! We could not really decide which of the 3 personalities we are?? So we decided to design all 3. Call them triplets if you wish, all we know is, it's taken time and effort to design. Now it's going to take a whole lot more time and serious funding to get these babies on the road. We can use all the help we can get. The Diesel is also available with a 6 speed automatic. The HB Coupe is available with a seven speed double clutch transmission.